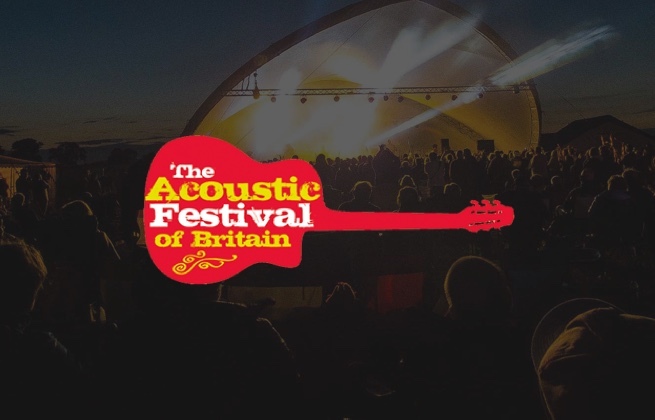 This ticket allows a person aged from 16 years old general access to The Acoustic Festival of Britain 2019 across the weekend, Friday 31st May - Sunday 2nd June. No camping or stopover is included. This ticket allows a person aged from 16 years old general access to The Acoustic Festival of Britain 2019 across the weekend, Friday 31st May - Sunday 2nd June. Access to the campsite is included. This ticket allows a child aged 5-15 general access to The Acoustic Festival of Britain 2019 across the weekend, Friday 31st May - Sunday 2nd June. This ticket allows general access to The Acoustic Festival of Britain 2019 on Friday 31st May. Access to the campsite is not included. This ticket allows general access to The Acoustic Festival of Britain 2019 on Saturday 1st June. Access to the campsite is not included. This ticket allows general access to The Acoustic Festival of Britain 2019 on Sunday 2nd June. Access to the campsite is not included.